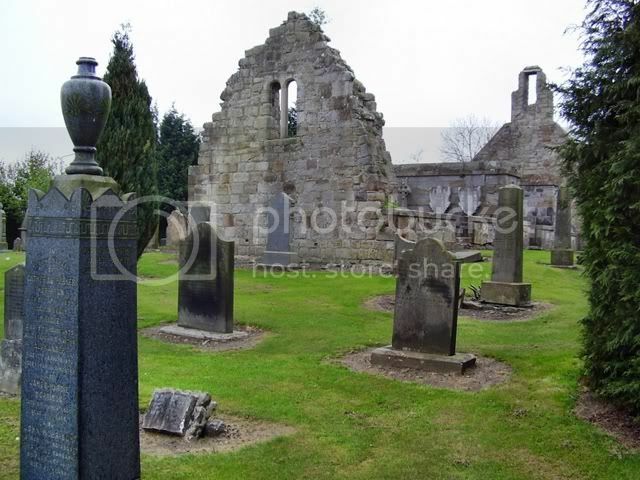 Although the CWGC has this in Midlothian, it is now, administratively, in West Lothian. There are five War Graves, 2 from the Great War and 3 from the Second - and a couple of other interesting military markers. 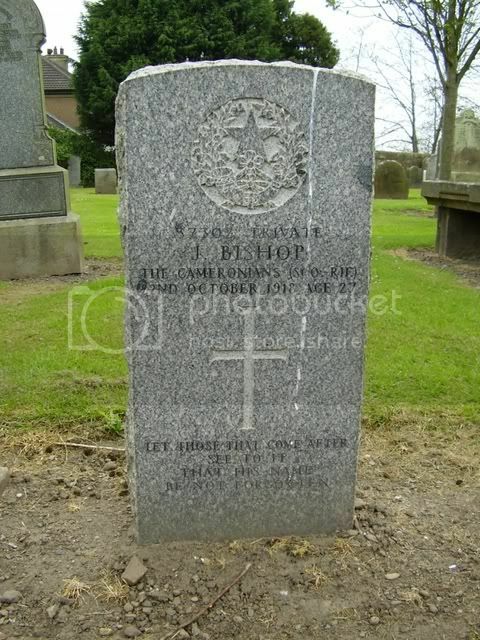 Additional information: Son of John and Rachel Bishop; husband of Catherine White Murphy Bishop of Fairyhill Cottage, Carluke, Lanarkshire. 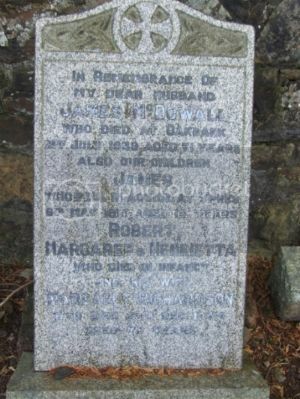 Additional information: Son of William and Jennie Riddell Chalmers of Bothwell Lanarkshire. .
Additional information: Son of William Henry and Mary Olive Tutt of Lincoln. 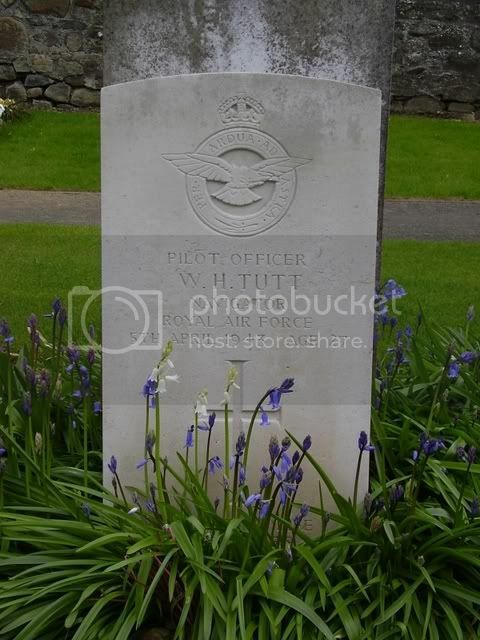 William Henry Tutt, Pilot Officer, age 28, Died 5 April 1943, 1.45.pm, Gameshope Hill, Tweedsmuir, Peebles. 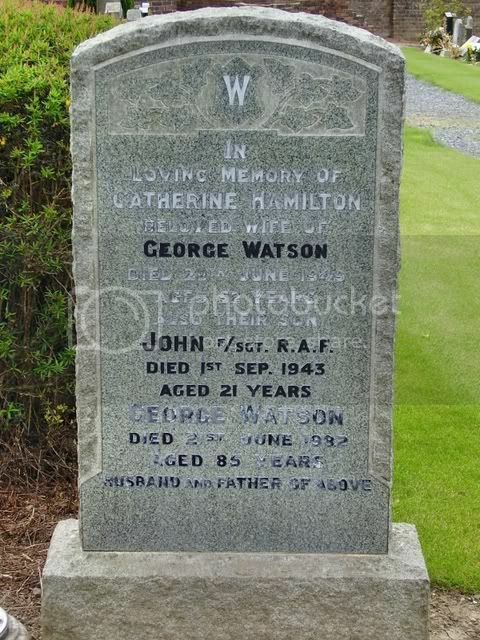 Cause of Death: Crash of Aircraft, Due to War Operations. Informant: ? Wood, Warrant Officer, Royal Air Force, Kirknewton, Midlothian. 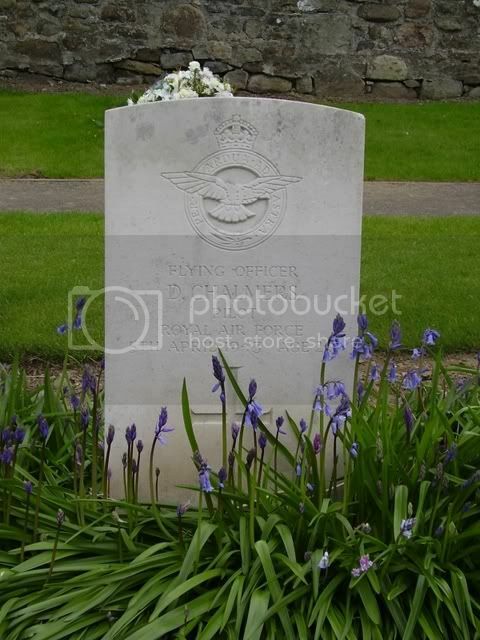 David Chalmers, Pilot Officer, age 20, Died 5 April 1943, 1.45.pm, Gameshope Hill, Tweedsmuir, Peebles. 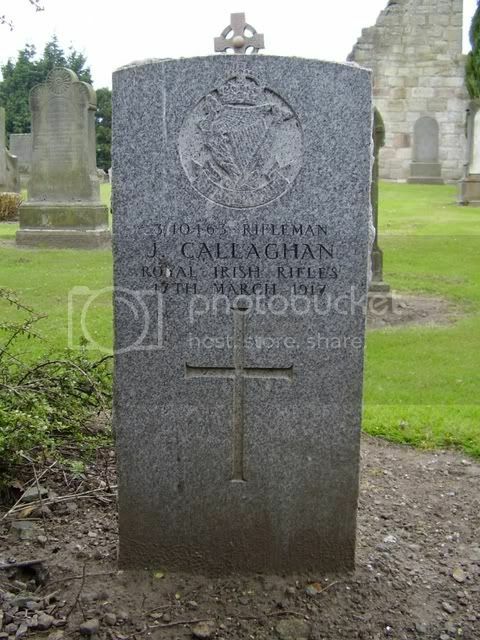 Regiment/Service: Gordon Highlanders, 1st Bn. 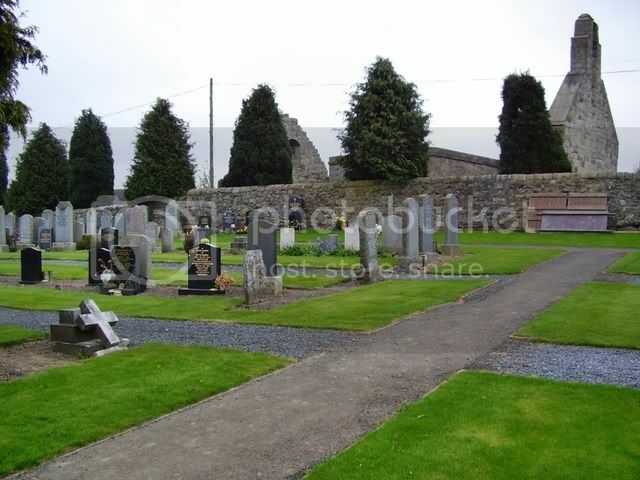 Additional Information: Son of James and Margaret McDowall, of 12, Oakbank, Mid Calder.